Fannie, Ruth, Lizzie all have very different issues to struggle with every day. 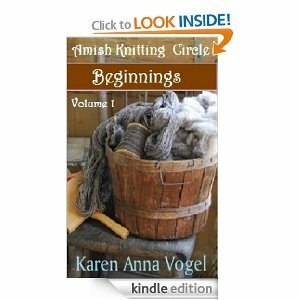 Karen Anna Vogel writes openly about the struggles women face in the Amish community. Their community is like our small worlds. As a matter of fact the concerns are so stressful the women have a hard time getting together with Ella for a night of knitting. What a shame because knitting would definitely give them a bit of relaxation and perhaps, a chance to share their problems over a dish of Cinnamon flop. 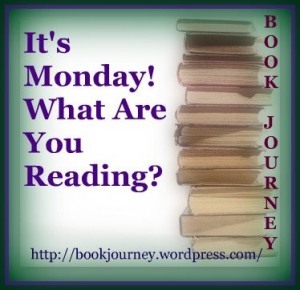 Yes, there is Amish cooking in the story. My mouth watered as I read about the Cinnamon flop. I am thankful. At the end of the book there is a recipe. It looks like a simple recipe too.